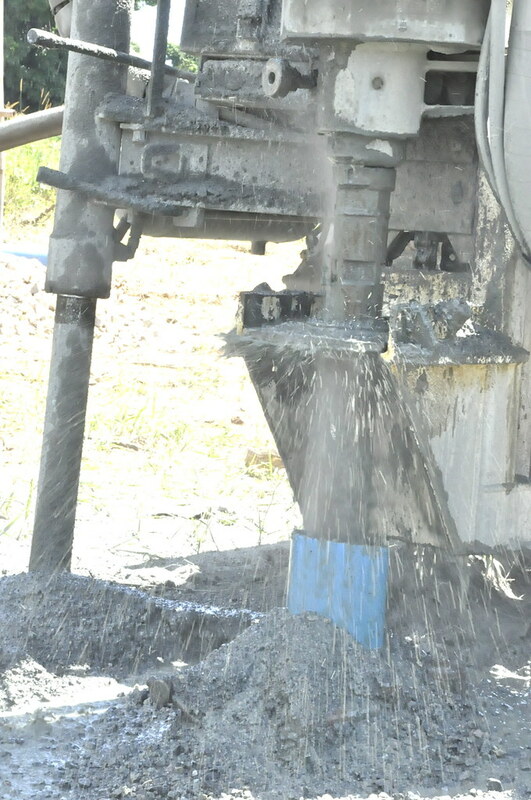 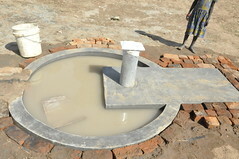 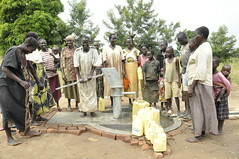 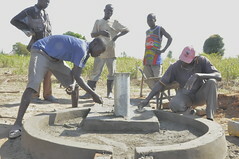 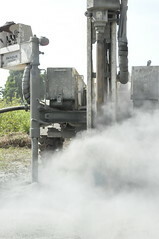 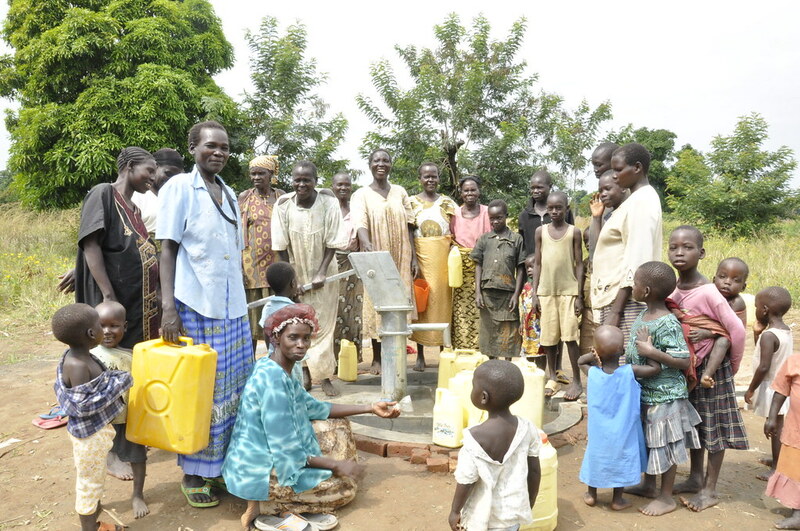 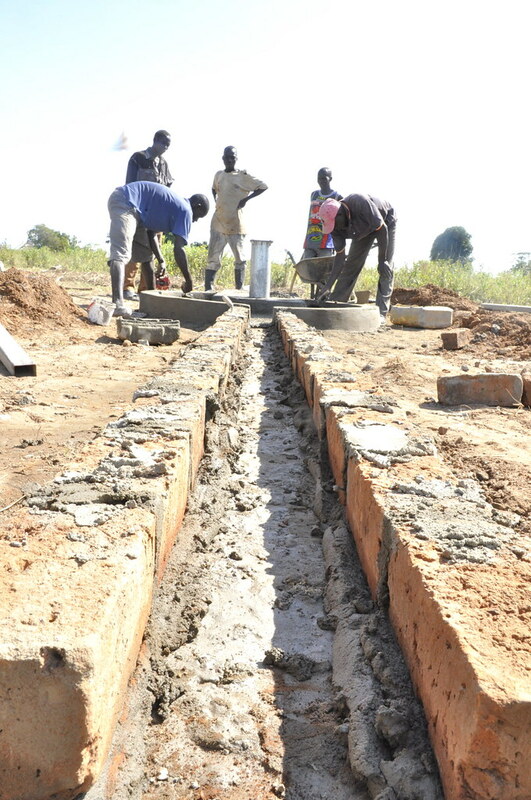 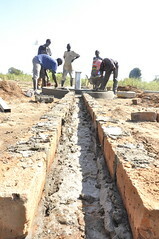 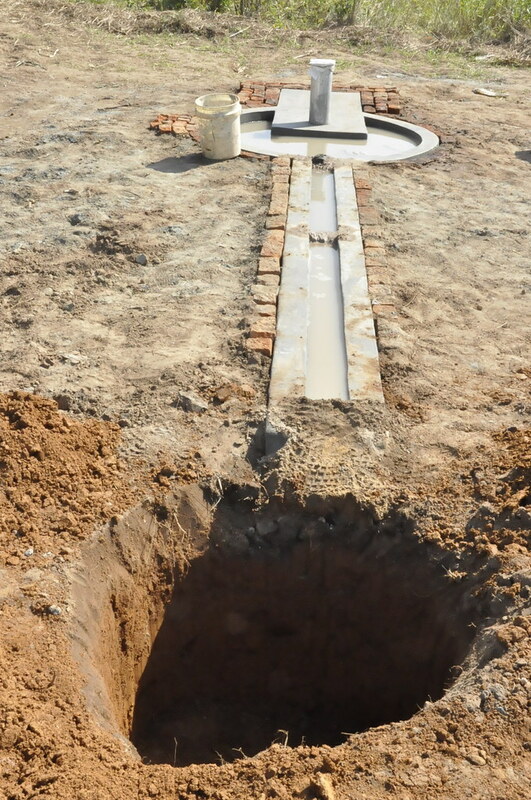 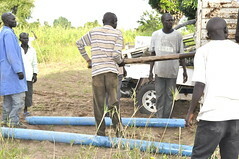 Construction is complete on the new well for the Wowoli Community! 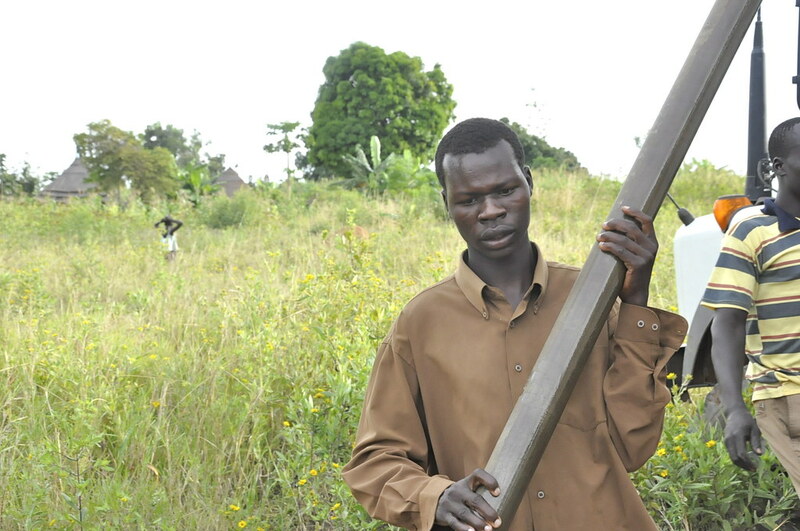 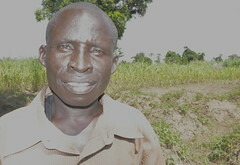 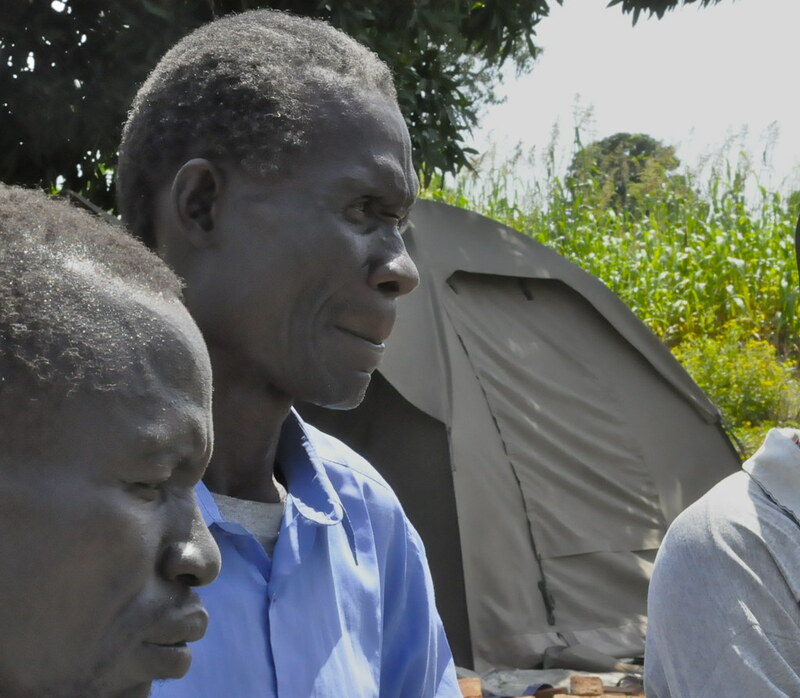 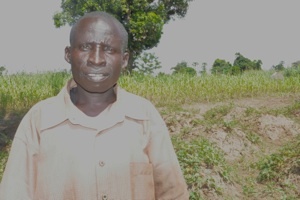 Richard is currently working as an Army Chaplain in Yei County. 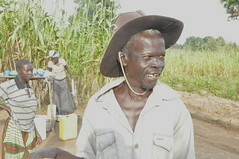 Though he is away from home most of the time, he is so much thrilled to have a water point in his village. 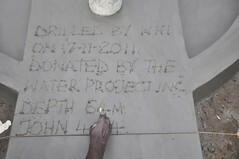 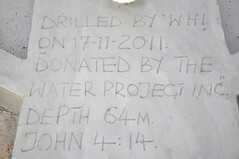 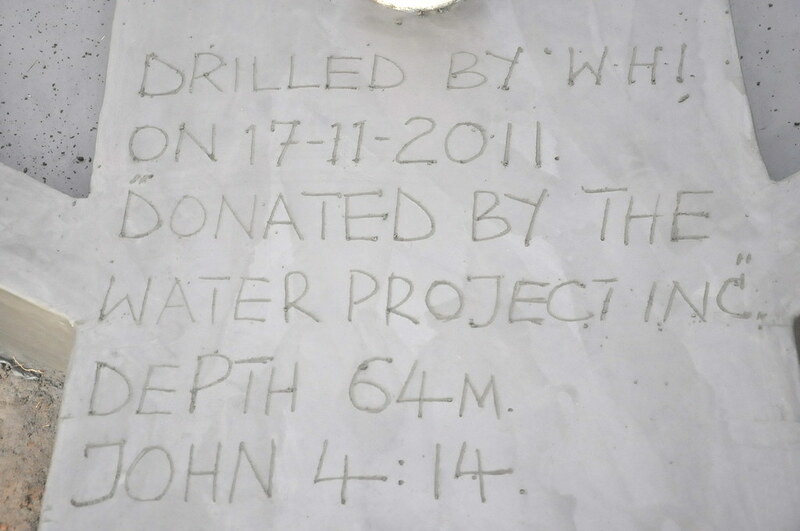 He prays to God to bless the donor and WHI Crew & the donor for all the efforts they made towards the new well. 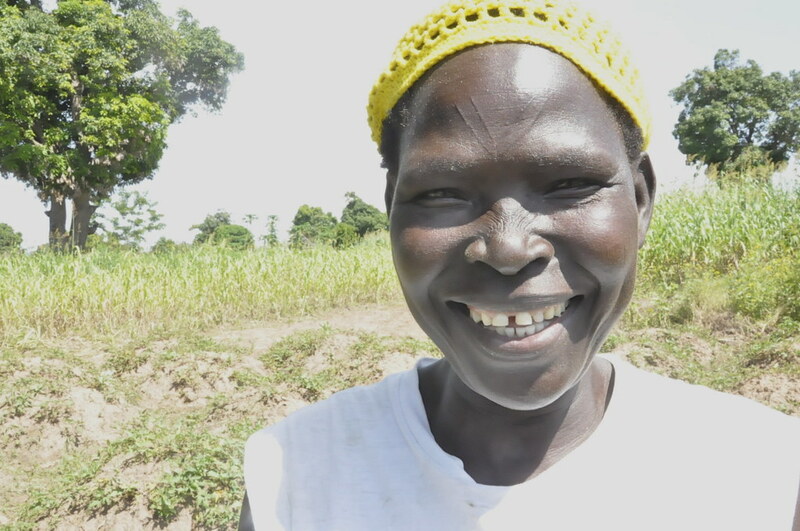 Josephine says when they came back to Sudan, they found it hard to be accepted by the community, because they had stayed for so long in the diaspora. 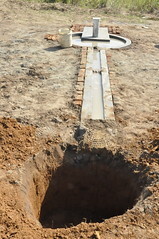 However, time solved this problem. 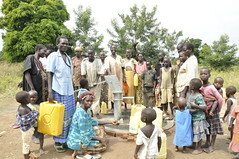 The community finally accepted and embraced them. 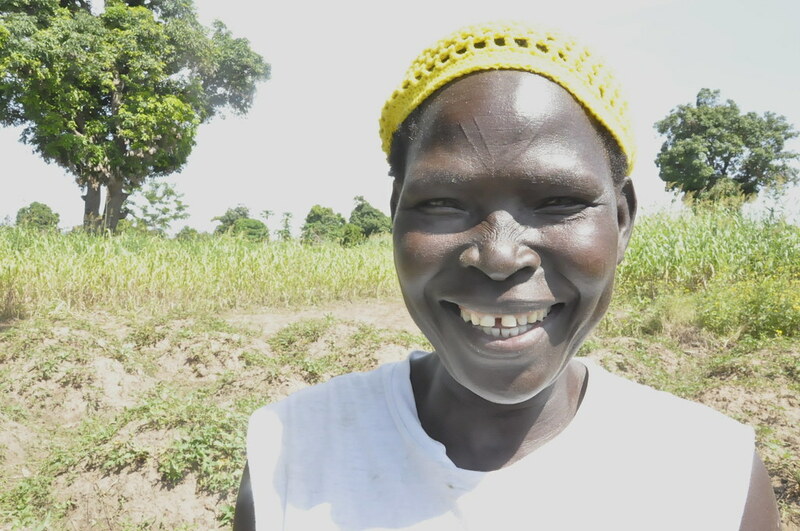 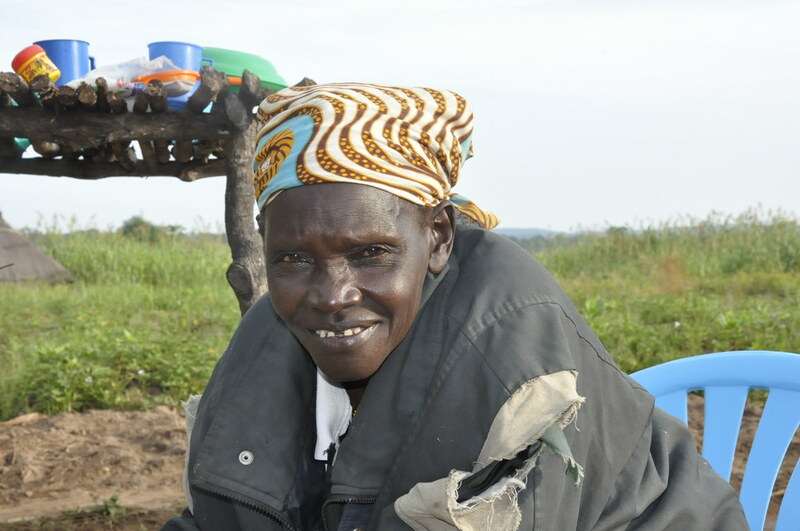 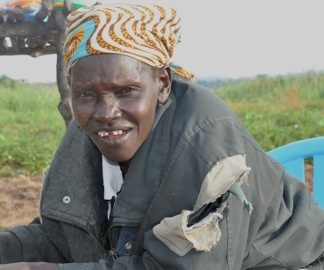 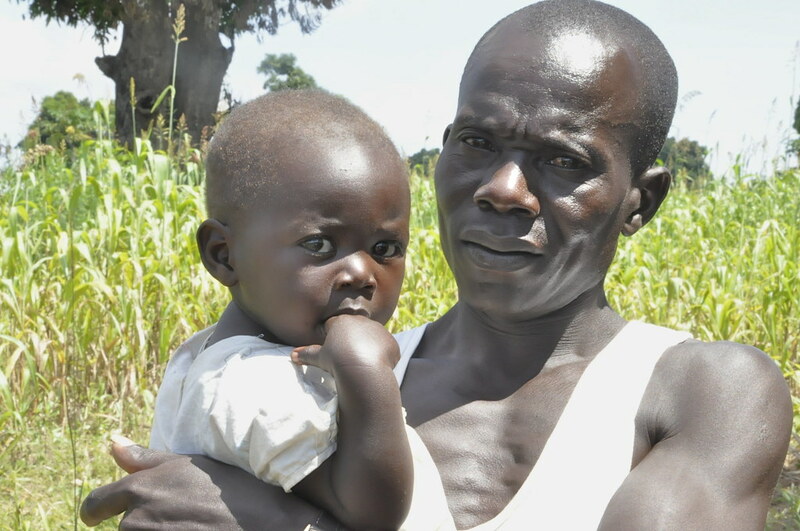 Nevertheless, Josephine still admits that though other problems had been overcome, her family still faced hard times looking for water and food. 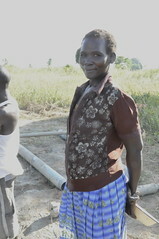 She thanks God so much to let her see the water problem getting solved. 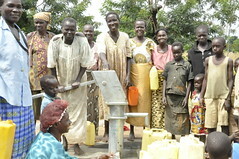 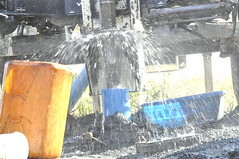 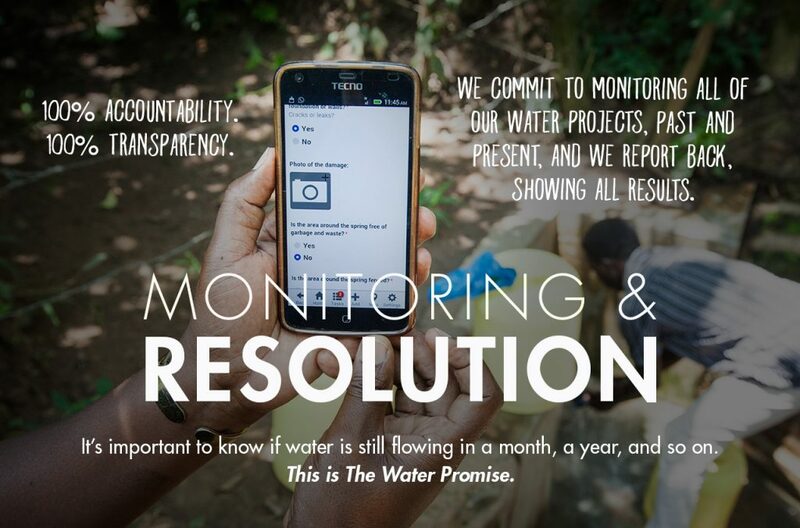 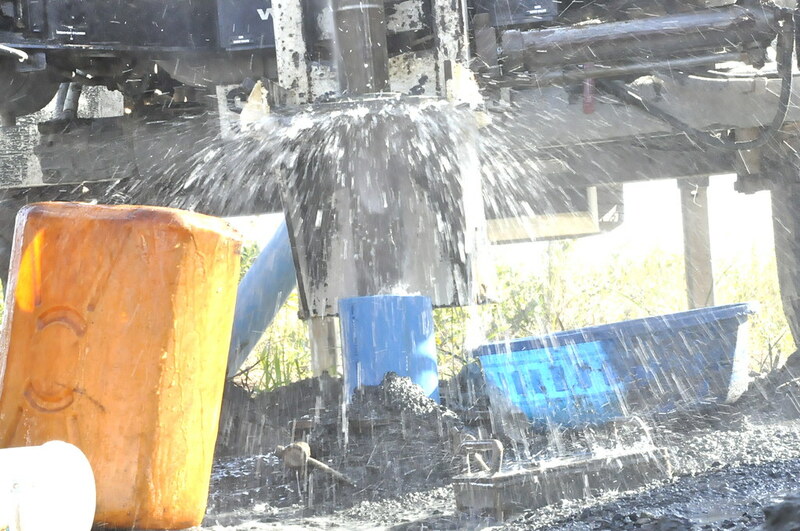 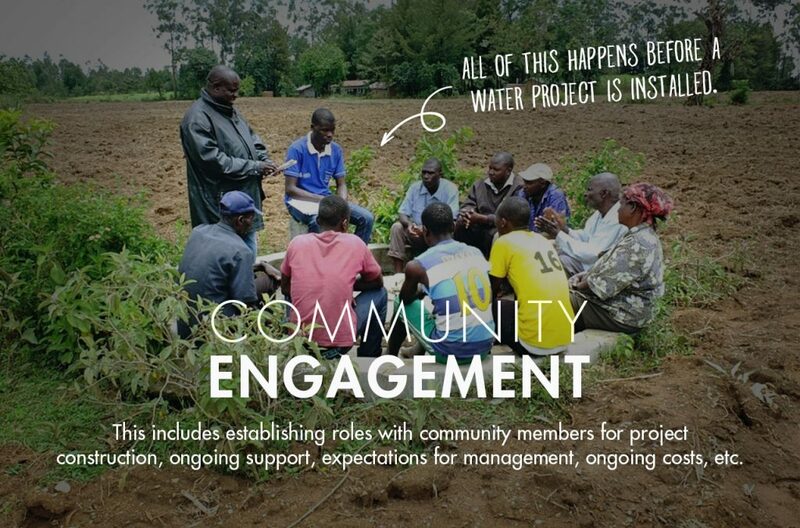 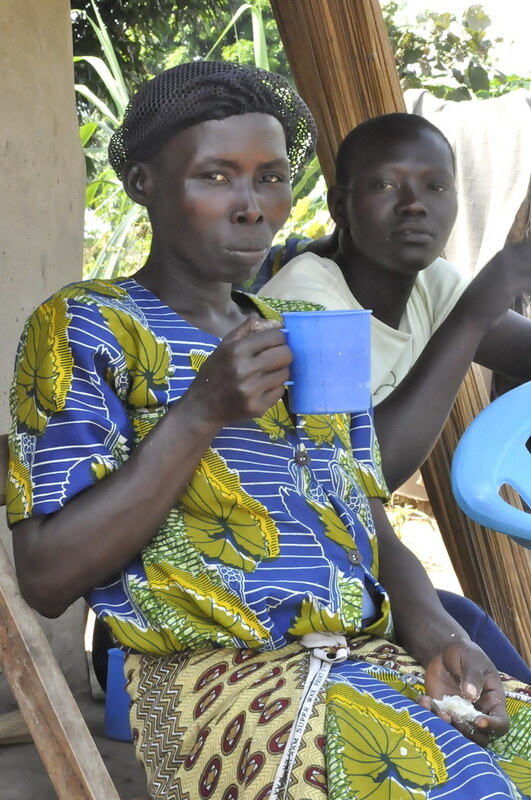 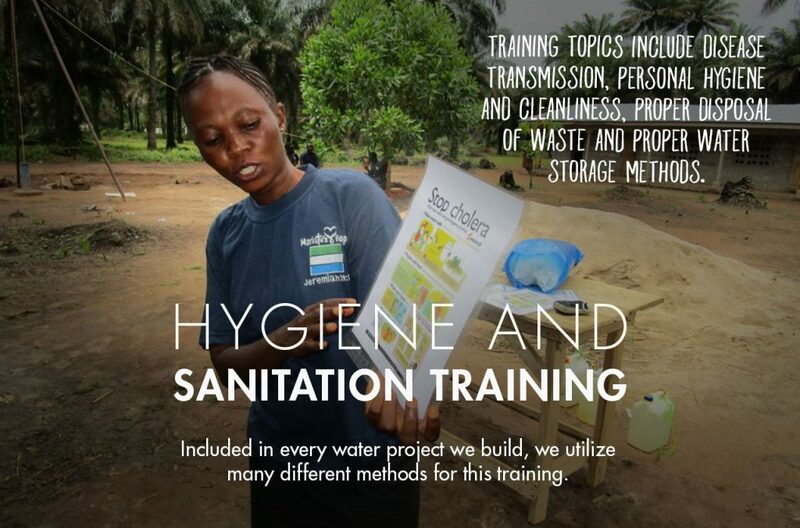 “We are very happy to have clean water in our community. I really now think that God is to solve all our problems one by one; it is a mater of time. 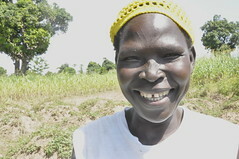 Many of our needs will be met” says a happy Josephine. “I extend my heart felt thanks to the donors for the great work they do to help the poor. There is nothing we do for God that he doesn’t pay us back. I pray to the Almighty to give everyone the best”, she concluded. 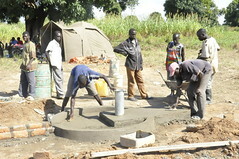 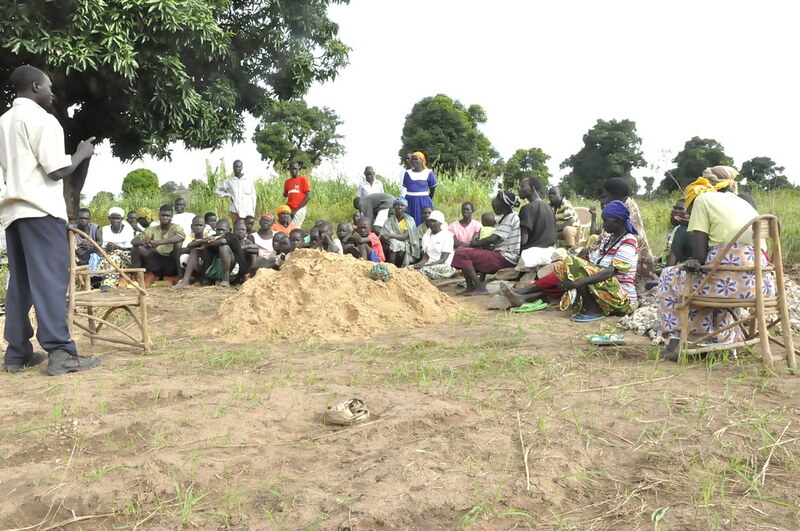 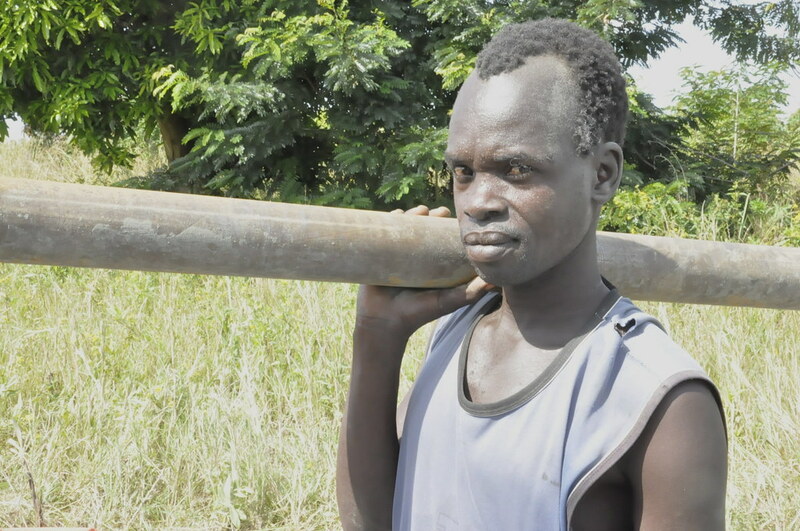 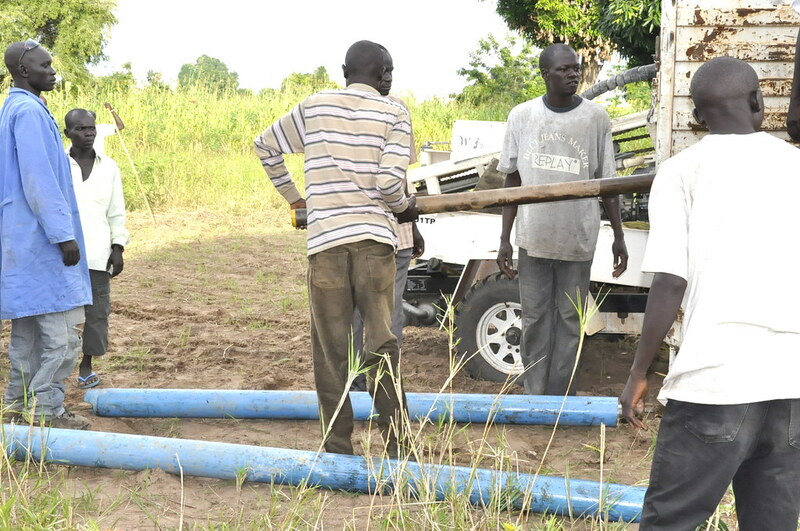 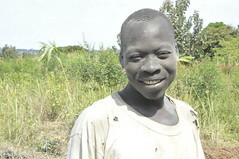 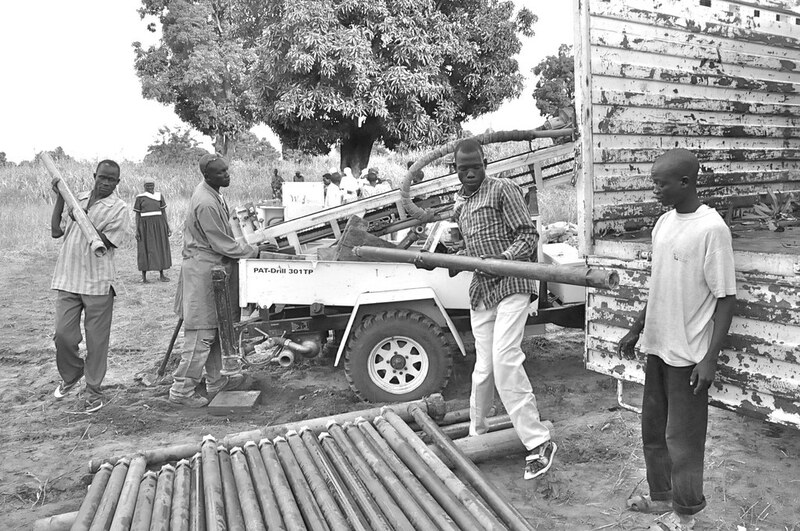 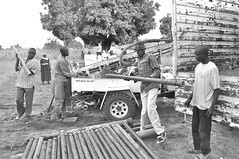 We’ve posted new stories and photos from the Wowoli Community Well project in South Sudan. 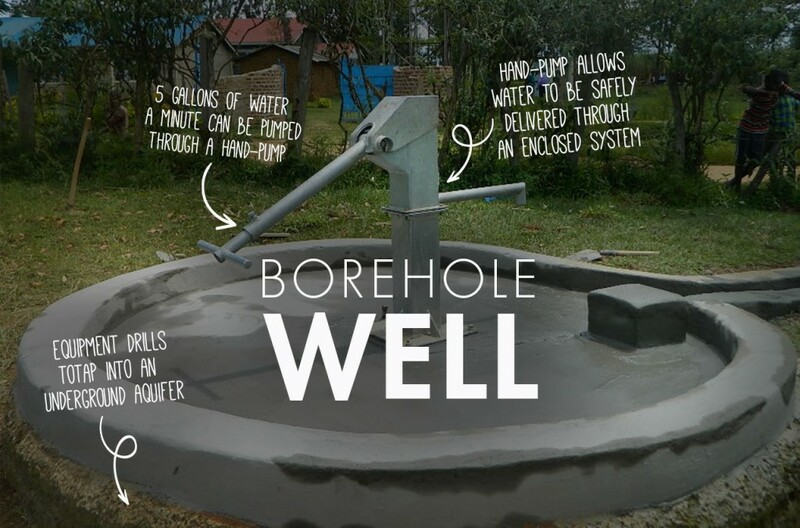 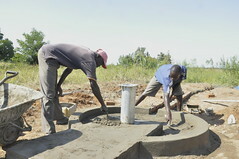 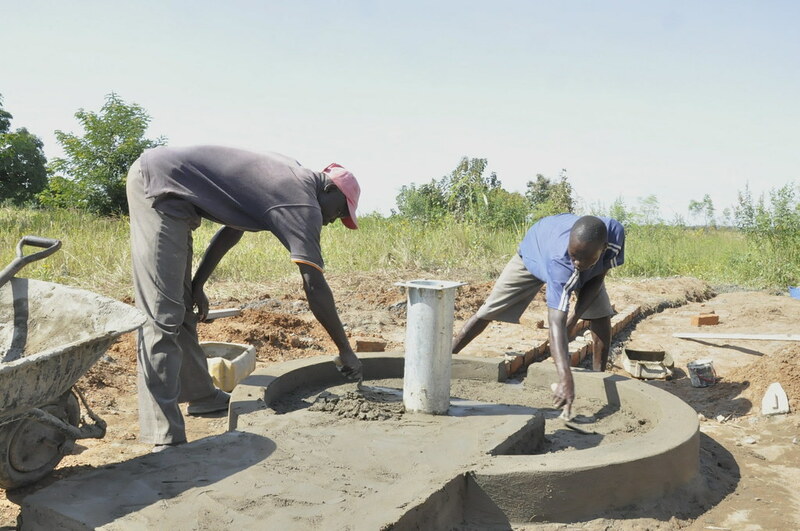 Construction is complete on the new well for the Wowoli Community! Pictures are being posted as they become available and a full report will be posted in a month or so.